In these special times we tend to not only decorate houses, streets, the whole country, basically. We don’t even leave our websites untouched. Christmassy looks are mandatory these days. If you are on the lookout for a bunch of effects to implement on your blog, portfolio, whatever, look no further. We have compiled a small collection of just what you need to bring that Santa sparkle to the eyes of your visitors. 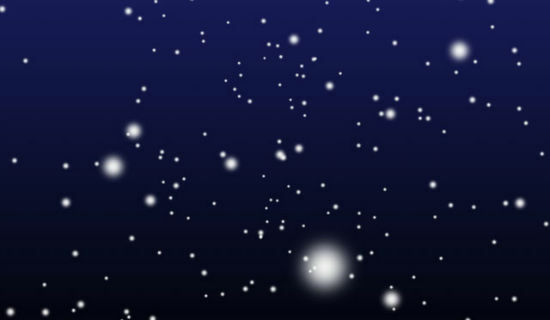 „Snow Falling Greetings“ base on CSS3 animations, which besides being festive is technically interesting. A pity that this effect is bound to be limited to webkit browsers as its creator omitted vendor prefixes completely. Use your chance and add the necessary code for other browsers manually and claim to have learned at least a little this Christmas. A classic and always heavily sought for are festive fonts. 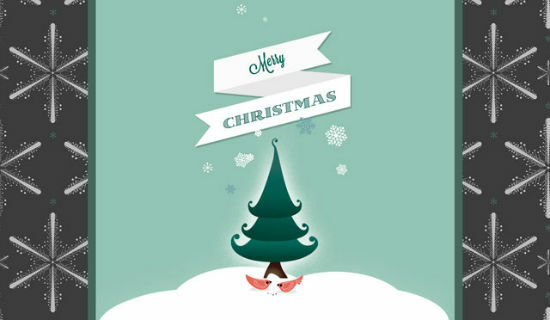 Font Squirrel has two very Christmassy ones for you, which are even free of charge. Perfect for the feast of love to come. 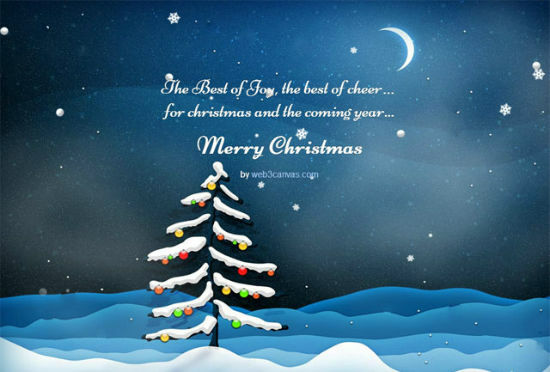 „Kingthings Gothique“ and „Mountains of Christmas“ are available in web and desktop formats, where „Mountains of Christmas“ is even available via Google Fonts. Parallax is the new black. These effects are the best invention since sliced bread – well, sort of. Okay, probably not, yet they are very popular and very useful to add that festive feeling to your otherwise too modern website. 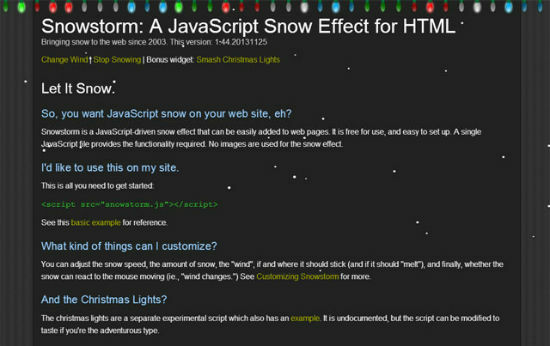 „jQuery Scripts“ offers a beautiful demo of how to spruce up your Christmas greetings with parallax effects. Download the demo and customize it to your own liking.